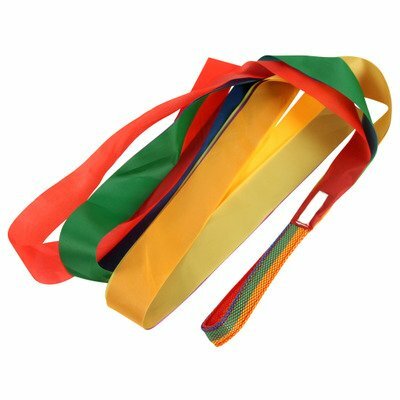 Product include:12 pcs Rhythm Ribbon Dance Rainbow Ribbon. Material:Polyester fiber,Size:37.4 inches(100cm) length . Great for use in group physical education classes. Perfect for kids who like to twirl, dance and be active. Great for kid's dance routines and play. If you have any questions about this product by Mydio, contact us by completing and submitting the form below. If you are looking for a specif part number, please include it with your message.